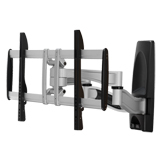 Easy installation for TV wall mount - HIGHGRADE TECH. CO.,LTD. 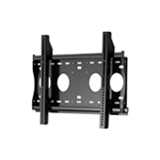 All our Easy installation for TV wall mount is designed and manufactured using high grade raw material to ensure that these meet international quality norms & standards. In addition to Wall Mounts, we also provide Mobile Cart with best quality. HIGHGRADE TECH. CO.,LTD. 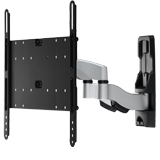 specializes in the design and manufacture of Mobile Cart, Articulating Wall Mount, LCD TV Wall Mount Bracket.